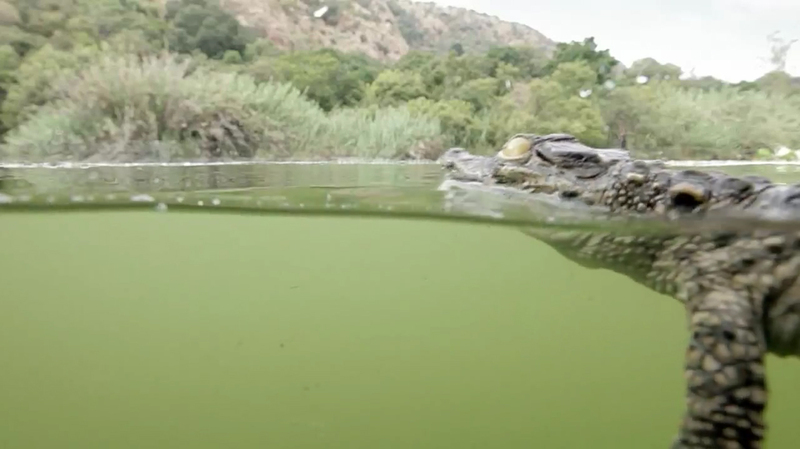 Land Rover‘s 360 degree Camera System is given a workout in “Croc” and “Beetle”, two television commercials that came second in The Creative Circle Ad of the Month Awards for May in South Africa. The 360 Degree campaign was developed at Y&R South Africa, Johannesburg South Africa, by executive creative director Bibi Lotter, copywriter Dhasagan Pillay, art director Andre Vrdoljak, agency producer Lesley Wyldbore. Filming was shot by director Tony Baggott via Frieze Films, Johannesburg, producer Lindsay Barnard, director of photography Dave Pienaar. Editor was Greg Shaw at Deepend Post Production. Sound was produced by audio engineer Louis Enslin.